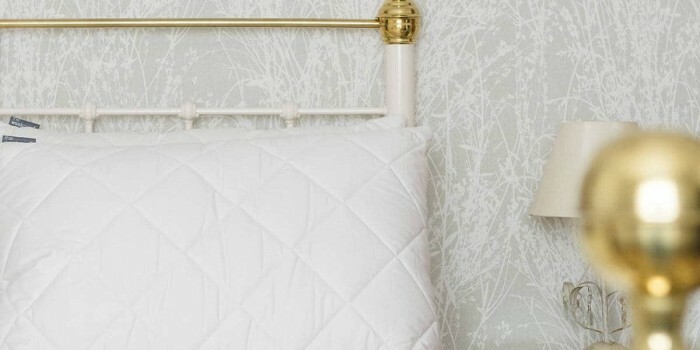 British Wool Pillow | Wrought Iron & Brass Bed Co. 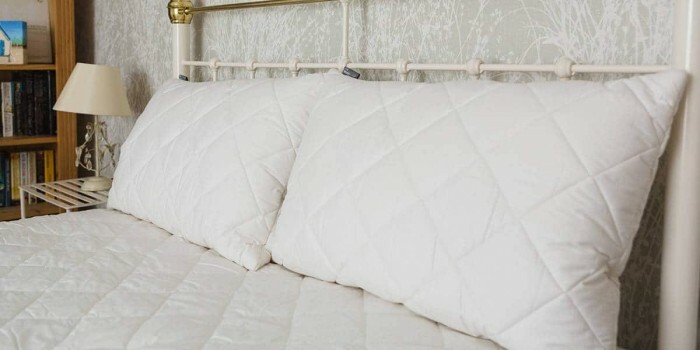 The firmness of a pillow, can be a very personal thing! 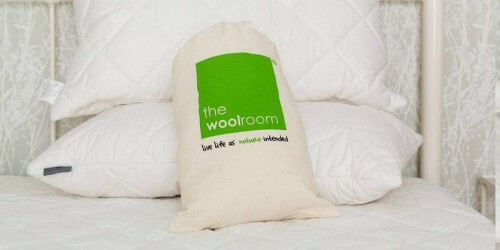 So our friends at The Woolroom have designed, something that is on our opinion … genius … and adjustable pillow! 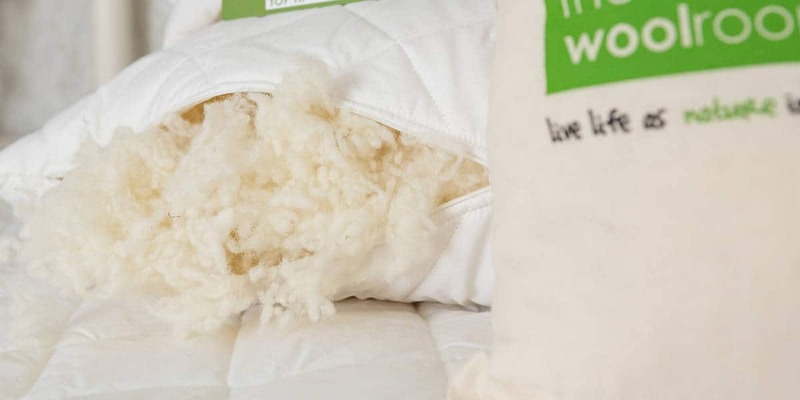 Plus it has all the hypoallergenic properties of a wool duvet and mattress protector!